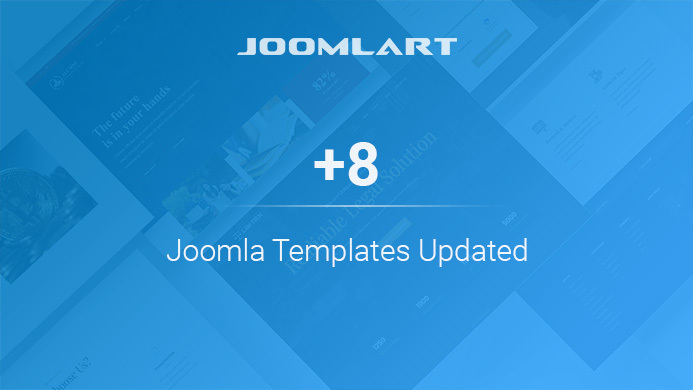 Today, we are releasing updates for 8 more of our Joomla templates and 2 modules updated for Joomla 3.9.0 and bug fixes. Here’s the list of the 8 templates and 2 module getting updated in this batch. JA Alumni Template is a dedicated education Joomla template for Alumni, school, University website with all provided layouts, pages and functionalities. The template supports EasySocial component with customized style to build Community / Forum page, it also supports all Joomla default pages: category blog, contact, login, etc to save you lots of time to build complete alumni, university website. 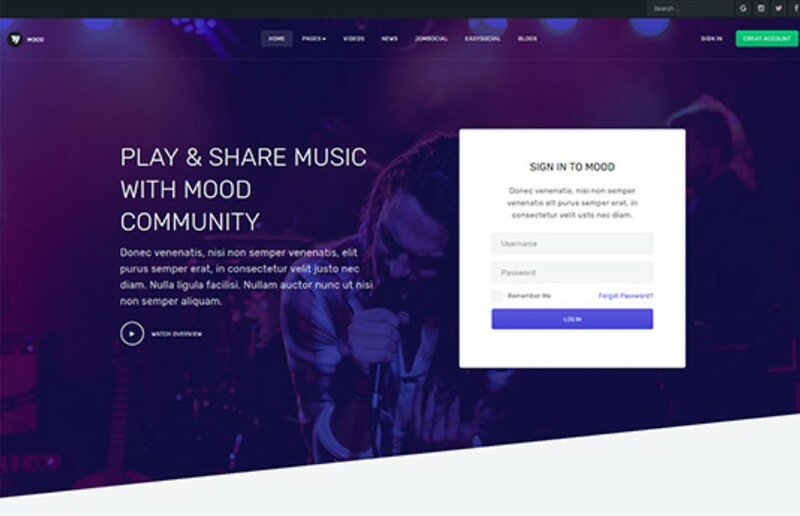 Music, community, social network Joomla template - JA Mood fully supports JomSocial and EasySocial component. JA Mood comes with creative design, integrates JA Joomla page builder to create landing pages, outstanding pre-made additional pages: Videos, News, Blog and support all Joomla default pages with customized styles. JA Moviemax is a responsive Joomla template designed for Movies, multimedia, news, magazines ecommerce website. It is built with our robust T3 Framework with lots of core features built-in and the intuitive admin panel. The template includes 2 extended content types: Gallery & Video and multiple views: Movies List, News, Video list and Gallery list. Thanks to T3 Joomla template framework, the template is powered with many new web technologies: Bootstrap 3, Font awesome 4, LESS, etc. 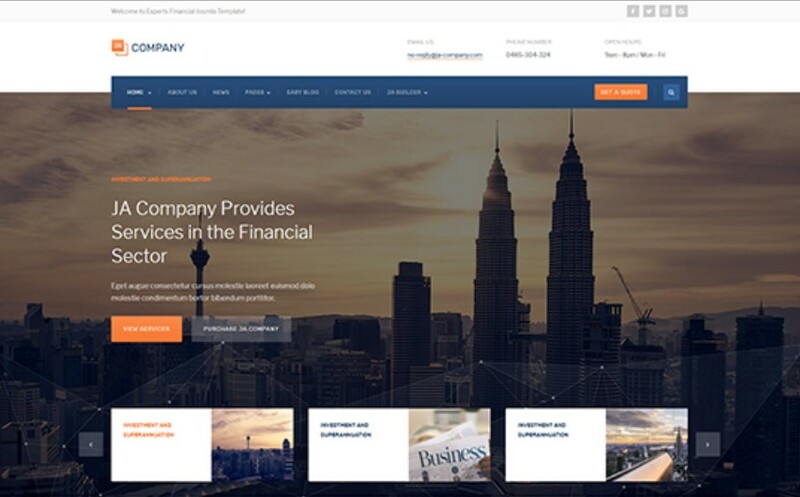 JA Intranet is dedicated Joomla Intranet template to build intranet website for a company, organization or a university with all required pages and features: Dashboard, Discussions, Community, Download, Events, Gallery and Student. 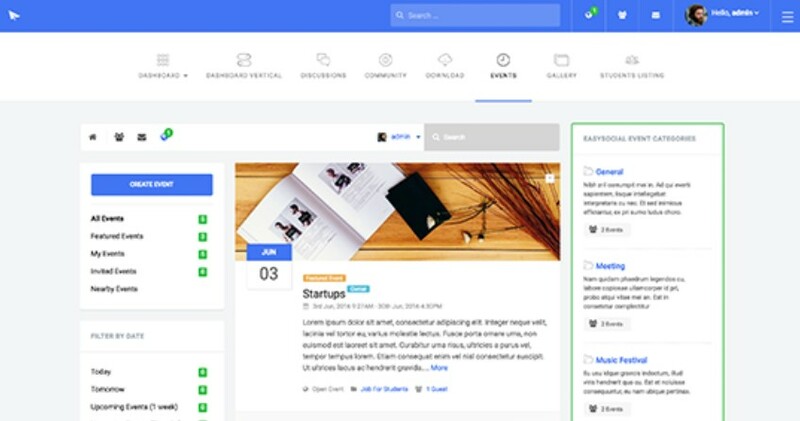 Content is displayed in masonry and fully responsive layout that transform the content in smartest ways. The template supports Horizontal & Verical menu and off-canvas menu. The intranet template supports DocMan, EasyBlog, EasySocial & EasyDiscuss. You will get exclusive discount when buying the extensions.